Welcome, friends! On this blog, I give you additional material, rules, exercises and much more, to enhance your learning experience! 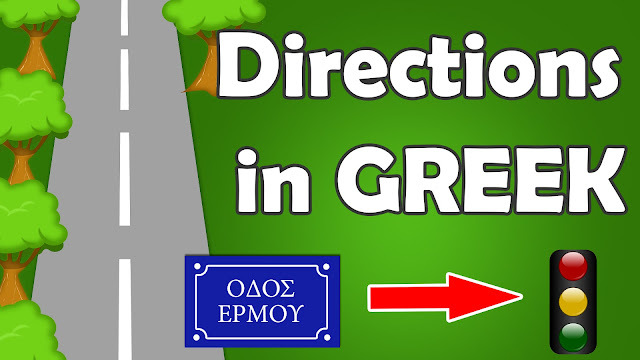 This is a complementary blog to my YouTube Channel, Learn Greek with Lina! Enjoy, share, like and subscribe! Hello! My name is Lina and I am a political scientist and currently an MBA student. 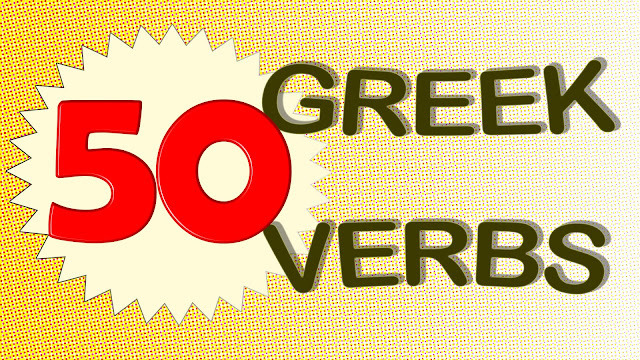 Greek is my mother tongue and in 2007 I started making video lessons on YouTube just for fun! Your interest in learning Greek amazes me! Since I am currently unemployed, I 've decided to dedicate more time to making free lessons for all of you, my friends! Thank you for watching!